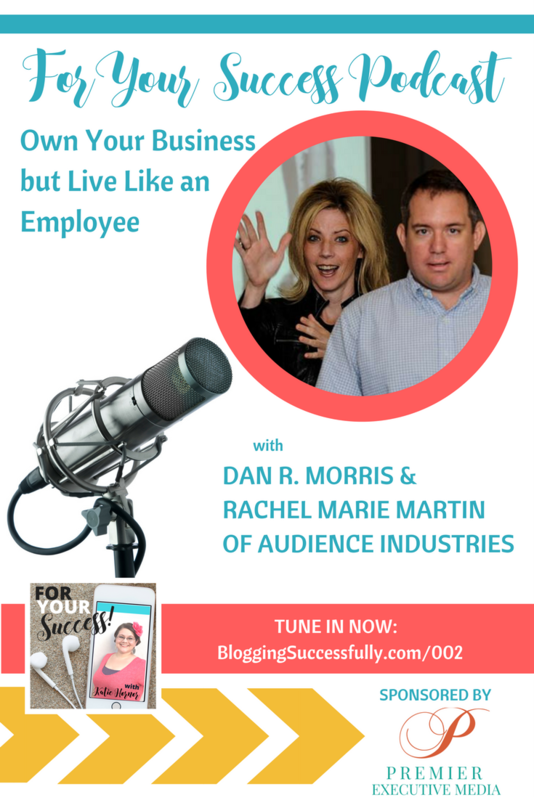 Dan R. Morris & Rachel Marie Martin of Audience Industries have been friends of mine since 2013 and they have found success with live training events. 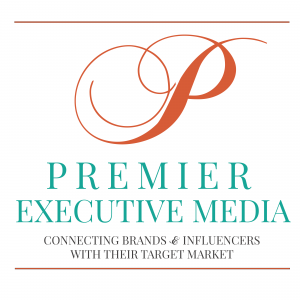 Listen in to their words of wisdom for entrepreneurs. 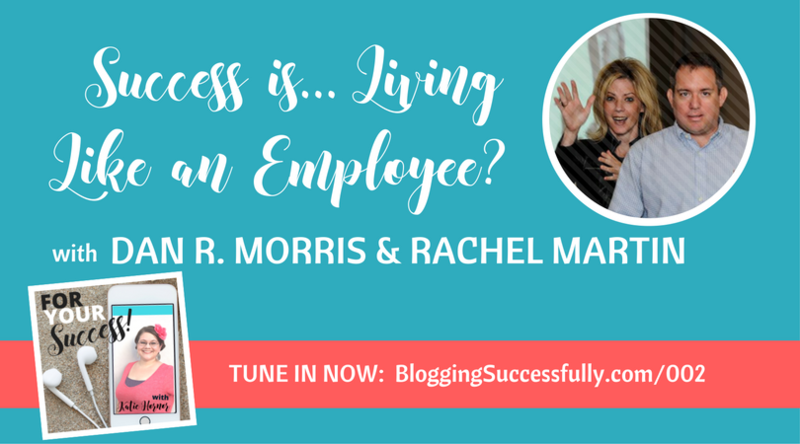 Success is Living like an Employee? Today I am excited to have Dan and Rachel from Blogging Concentrated here with me. Dan was working as a project manager, responsible for “making conversions”, on TV and radio infomercials, and driving traffic to the website for the products, when he discovered that there were certain words the audience used when searching Google for the products. He used that information to develop a niche website for the specific item people were searching for. After speaking at a blogging conference, he heard from an attendee who told him that after following his advice, her husband had been able to quit his job! That made Dan think that maybe he should be doing more speaking and less converting for others. It was definitely more rewarding than getting more sales for a third party. Rachel had attended and helped Dan at 3 of the first 6 meet-ups he hosted, and she could see the potential for continuing to teach together. Her knowledge of retail sales, along with her extensive knowledge of coding, made her an invaluable asset to what Dan was doing.The next year they went on to do 30 of workshops together. There was a problem though – monetization. Neither of them was interested in building a workshop company. They needed long term income streams, not just one shot conference income. So they decided on a membership model, along with creating products. Dan and Rachel, as Audience Industries, have diversified their income streams as they’ve gone along. They currently have the membership site, products for sale, The Amplify Podcast, and the conferences, along with a niche website. They also do personal blog consulting. What About the Speed Bumps? If it sounds like everything just moved along perfectly for them, be assured – it did not! But it’s their attitude that puts perspective on those times. They see obstacles as “speed bumps”. Speed bumps are not a place to stop. Speed bumps are there to see who has the tenacity to get through. When they hit a speed bump, they try to look at what they need to do differently instead of getting discouraged. When it came time to build a team, Dan and Rachel hired folks for specific jobs rather than just hiring “helpers”. As Dan says, “They are smarter and faster than me anyway, so I might as well get them on my team.” They have a video guy, a web guy, etc. And they call them when they need them, on a project by project basis. Knowing that a lot of bloggers can’t or won’t travel to large blogging conferences, because of things like location and expenses, Blogging Concentrated goes to the bloggers. Dan is a huge fan of meeting people face to face. And their conferences give them the added benefit of having more time with their audience. The extended time together means that they can do more one on one training and consulting after the conference. Rachel also has her own blog, Finding Joy , and has to find a balance between the conferences and her own work. 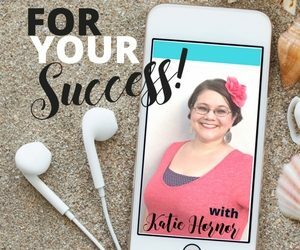 One way she does that is by focusing on evergreen content for her blog. 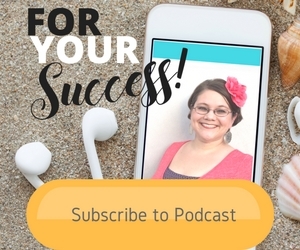 She sees that her work with Blogging Concentrated has affected her blog in positive ways too. What they speak about has helped her blog to grow, and her analytics show that the blog is growing at the same rate as Blogging Concentrated. Employees should never stand around waiting for their employer to tell them what to do. They should always looking for the next thing to do, or for solutions to problems. As entrepreneurs, it is too easy to work all the time. Dan and Rachel have managed to keep their top priority spending time with their families, while also growing a very successful company. It’s easy to see there is no one size fits all when it comes to businesses.